Imagine your whole family walks into a smart home supply store—toddler, teenager, mom, dad and the grandparents. They know that 33.2 percent of U.S. homes are using smart technology, but they’re not sure how each can benefit. Prevent accidents with door and cabinet sensors: Babies and small children are curious. They’ll get into everything, even dangerous areas of the home—like where you keep poisonous chemicals and the door that leads outside or to the pool. Smart home features prevent accidents with sensors on the doors and cabinets that notify you as soon as they open. Monitor children better with cameras and intercoms: Smart home monitoring cameras and intercom stations in every room let you stay connected with your children and babies when you’re in another part of the house. Listen to what’s happening, communicate with your kids and always watch what they’re doing. Help kids establish daily routines: It’s easy to program a smart home assistant to guide your children through their morning, coming home and bedroom routines. For example, it starts in the morning by waking them up with a favorite song. Then it takes them through their tasks: choosing clothes, eating breakfast, grooming, getting school items in order, feeding the dog and so-on. Automatic screen control: Your smart home system makes it easier to control and monitor the content your teens have access to on their devices. 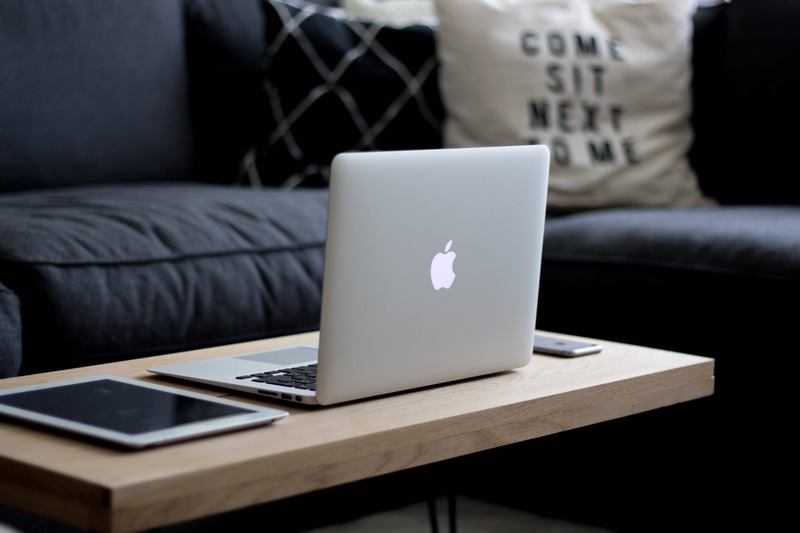 It also allows you to control screen time by scheduling specific times when they can use devices like tablets, smart televisions, video games and other electronics. Turn off the lights automatically: No matter how many times you tell them, teenagers keep forgetting to turn off the lights. 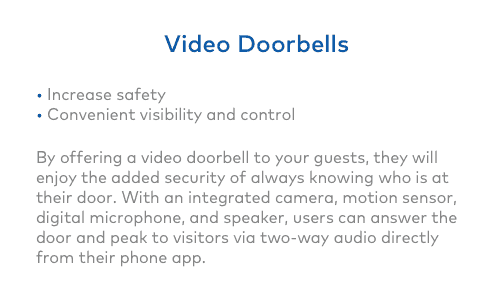 With automatic timers and motion sensors, the lights go off as soon as anyone leaves the room. No more running around the house turning off the lights. You can also program your smart lights to turn on dimly in the evening when your children come out of their bedrooms to use the bathroom. Smart entertainment routines: Houses have so many gadgets these days that getting ready to watch a movie may feel like a chore. You need to gather up two or three remotes, turn on all the devices, lower the shades, dim the lights, put the popcorn on, etc. But with smart technology, you can program various routines—like a movie night routine that takes care of the pre-movie tasks with the touch of a button. 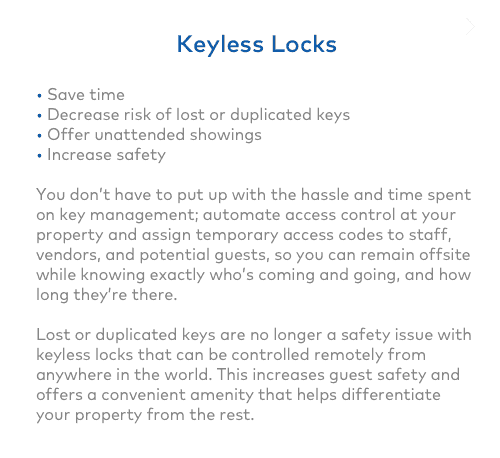 Home safety automation: Through remote-controlled locks, you can lock and unlock your home no matter where you are—you can even screen people who ring the doorbell when your children are home alone. Save money on air conditioning and keep the home safer: Ever leave the windows or doors open by accident? This is a security concern and a waste of electricity. Door and window sensors will send you and other family members an immediate warning when this has happened. 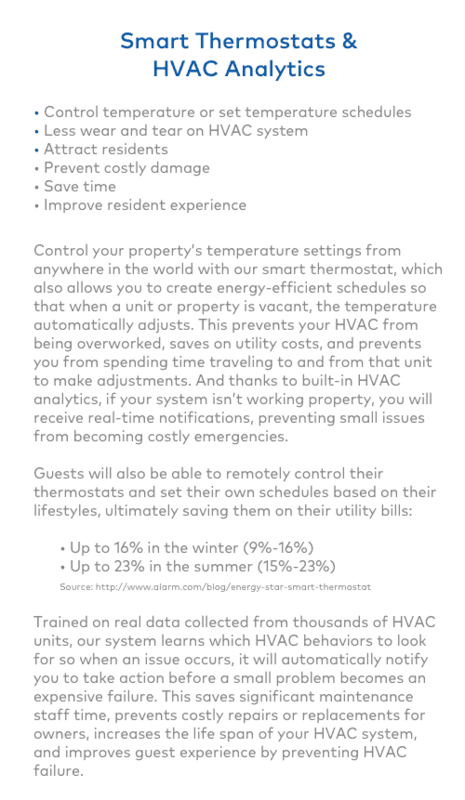 Also, your smart thermostat and smart HVAC systems deactivate heating and cooling when the windows and doors are ajar. Refrigerators that restock themselves: Adding a smart refrigerator to an elderly person’s home allows you to order food from a screen on the fridge without leaving the home. Some smart refrigerators have little cameras inside so you can review the contents of your elderly loved ones’ fridge while shopping for them at the grocery store. You can also use the fridge to preset weekly food orders. 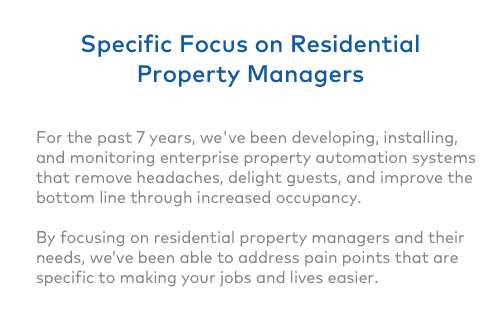 All this makes caretaking easier, especially when grandma and grandpa are unable to leave the home on their own. Panic buttons for health safety: Panic buttons are small devices you can put around your neck or on your wrist. You can set the panic button to call you immediately after your elderly loved one activates it. 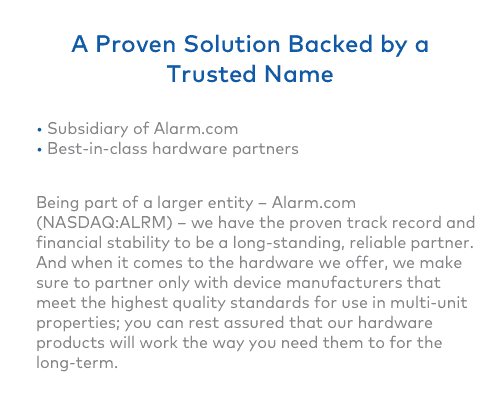 Alternatively, set it to call a 24-hour health monitoring service or 911. Remote operation of home systems: Decreasing mobility is one of the primary challenges to independence as we age. With smart technology, elderly individuals can control most of their home’s components with voice commands. Too hot? Speak a verbal command to lower the thermostat. Want to boil some water? Activate the kettle without getting up. Someone at the door? Speak another command to talk with the person at the door and open it from bed. These are just a few of the most interesting benefits of smart home technology for different people in your family. 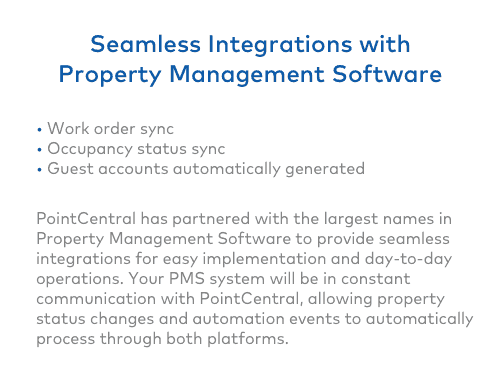 At PointCentral, we help families transform their homes and apartments with the latest property automation. 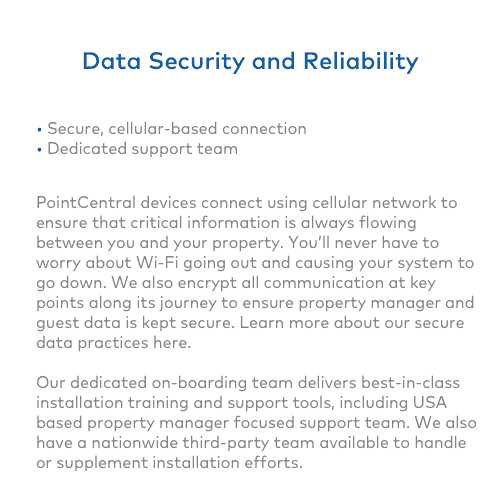 If you’d like to know more about the features available in a modern smart home, visit PointCentral now. Fascinated by emerging technologies and the laws and market trends that follow them, Jeremy Hillpot’s background in consumer fraud litigation provides a unique perspective on a vast array of topics including smart technology, investments, startups, cryptocurrencies and the law. Contact Jeremy at legalwritingFINRA.com or [email protected].